Some people prefer nature tripping as their form of recreation than watching reality TV shows and other electronic sources of entertainment. It’s a good thing because it improves the mental and physical health and well-being of a person. 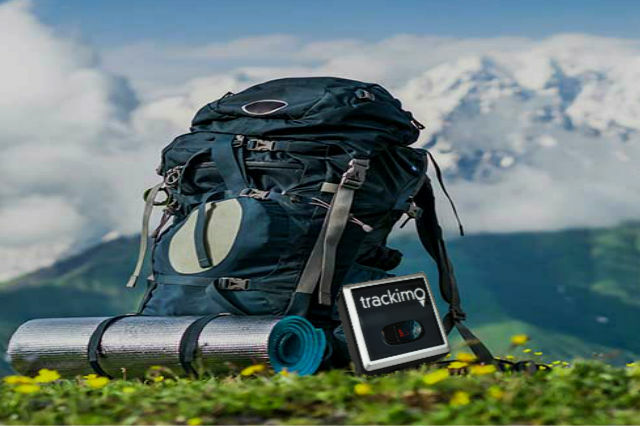 If you’re one of those people who enjoy outdoor adventures, you need a GPS tracker for hiking. There are several GPS tracking benefits for hikers that you can take advantage of. Adventurers follow remote sometimes dangerous trails as far as the deserts, mountains, etc. Therefore, you must be prepared for random accidents that may happen. When you take a nasty fall or slip and you’re miles away from everybody, its no use shouting since no one is within a shouting distance from you and you’re incapable of moving. Then you remember you still have your cellular phone, you reach to your pocket and you are about to dial the emergency hotline when you notice that there’s no cellular service in the area—then you begin to panic. A real time GPS tracker will be a big help in this situation. 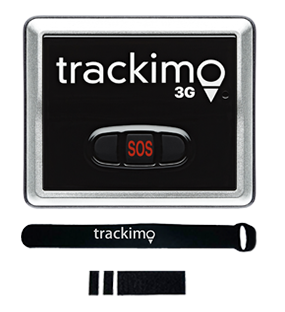 You can benefit from the device’s emergency feature – the SOS button which has the capability to send alert and location information to your chosen contacts. This is one of the vital GPS tracking benefits for hikers that you can take advantage of. 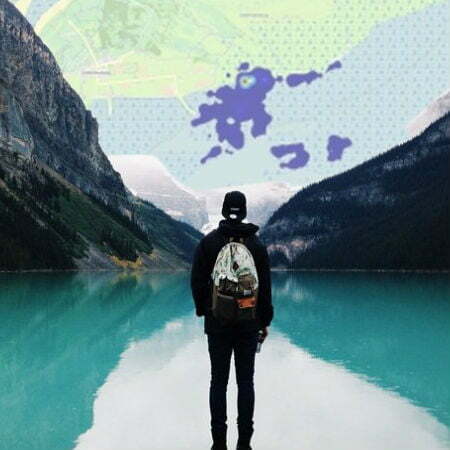 The benefits of GPS tracking for hikers are limitless. 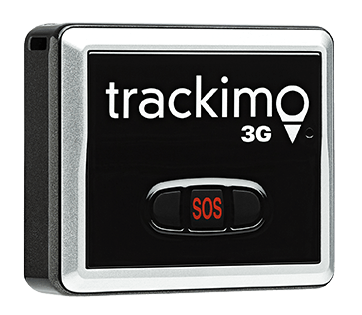 This is why it’s important that hikers buy a reliable GPS tracking devices (here’s some tips on how to choose the best real time GPS tracker) as a precaution to protect themselves from any incident that may happen. In this dangerous situation, the device’s panic button that allows the hiker to call for help when needed is a potential life-saving tool. The tracking device is particularly designed for emergency situation like this. A long press of this button will send instant alert containing the exact real-time position of the hiker, and this location information can be accessed by the rescue team. 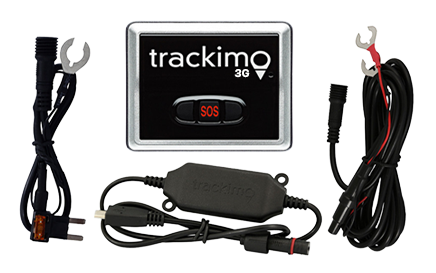 For your next adventure with your friends, consider bringing with you a Trackimo tracking device for a safer trip. Accident can happen at anytime, especially while hiking, so make sure that you have something that would allow you to ask for help in case you get in trouble.